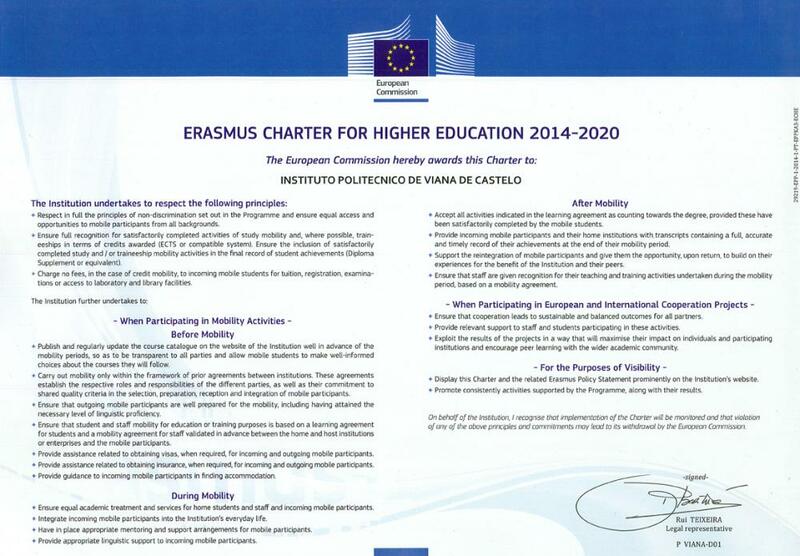 The Erasmus student mobility for studies is based on inter-institutional agreements between institutions of higher education; all institutions participants should be holding an Erasmus Charter for Higher Education - ECHE. The student must be a part of an HEI holding an Erasmus Charter and be attending higher education studies leading to a recognized degree or other recognized qualification from BA to the doctoral level, inclusive. The student must be attending the second year of studies in higher education. The home institution should recognize the full amount of time spent abroad, ECTS credits are advised. The recognition is based on the Plan of studies approved by all parties before the mobility period. The country of origin or the host country should be an EU Member State.